Ads can be useful if displayed properly and are limited,I’ve earlier shared Block ads in Google Chrome but that was on Chrome that did not have addon support, with extension support available in Google Chrome now here are 5 Google Chrome Extensions that can help block ads, images, flash elements from webpages making loading time even faster. 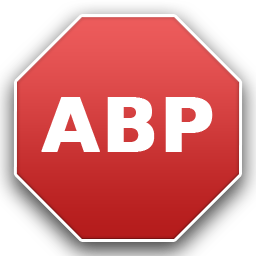 Adblock – Replacement for Firefox’s AdBlock Plus to block ads in Chrome, Blacklist a website using Ctrl-Shift-K on any page with an ad and Ctrl-Shift-L to add a website to the whitelist, to allows ads to run on the webpage.Filter lsists can be added from the Adblock Options. AdThwart – Extension based on the Adblcok Filters and can block based on EasyList, or user can subscribe to any other AdBlock Plus filter list. 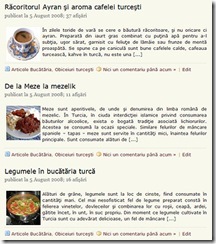 Blocker – This extension can blocks images and HTML elements through intelligent static and regex-like CSS filters.It can also use AdBlock list to block general ads and users can manually add sites to whitelist specific domains and also apply certain filters only to a specified domain.Filters can also manually be edited by users as per need. 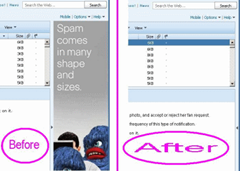 Webmail Ad Blocker – Block ads on the right hand side of the screen while using Yahoo Mail, Hotmail and Gmail increasing your screen utilization.This extension resize the area of the adspace to zero, by increasing the width of the element beside the adspace. It can also highlight the weekends and the current day in your Google Calendar. 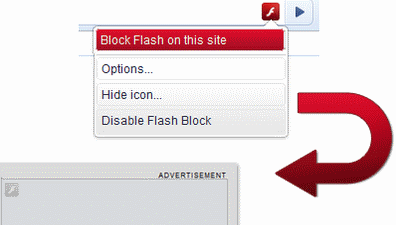 FlashBlock – Flash is definitely something browsers take lot of time to load, which also affects the loading time.This extension can block Flash elements on a webpage automatically, users can optionally whitelist website to allow Flash, for ex. 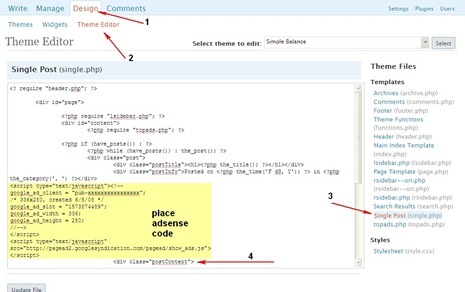 YouTube to enable playback which requires flash to be enabled.Each block flash element is replaced with a placeholder that allows you to load only selected elements on a given page.This can also block MS Silverlight elements aswell. If you know of any more such extensions that make browsing a pleasant experience in Google Chrome, do share via comments.